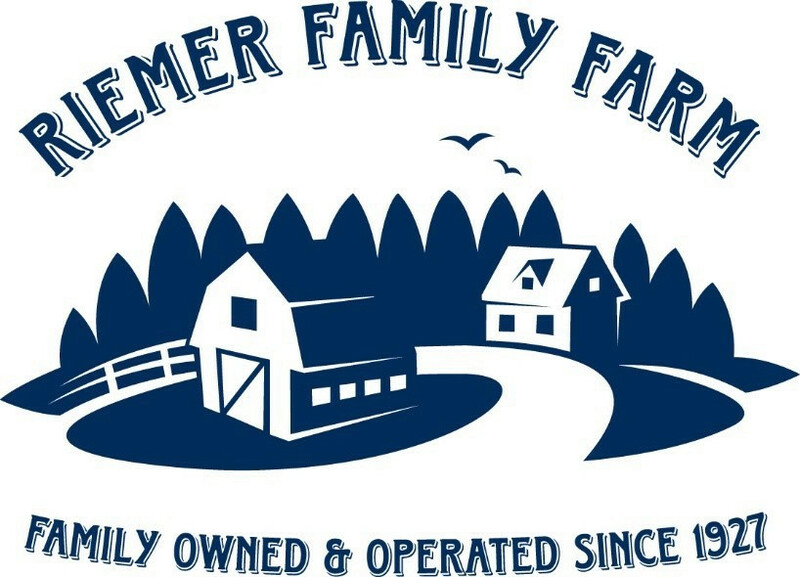 Welcome to Riemer Family Farm...online! Have you ever bought direct from a farmer before? How about through an online store? Well, we're here to get you started. 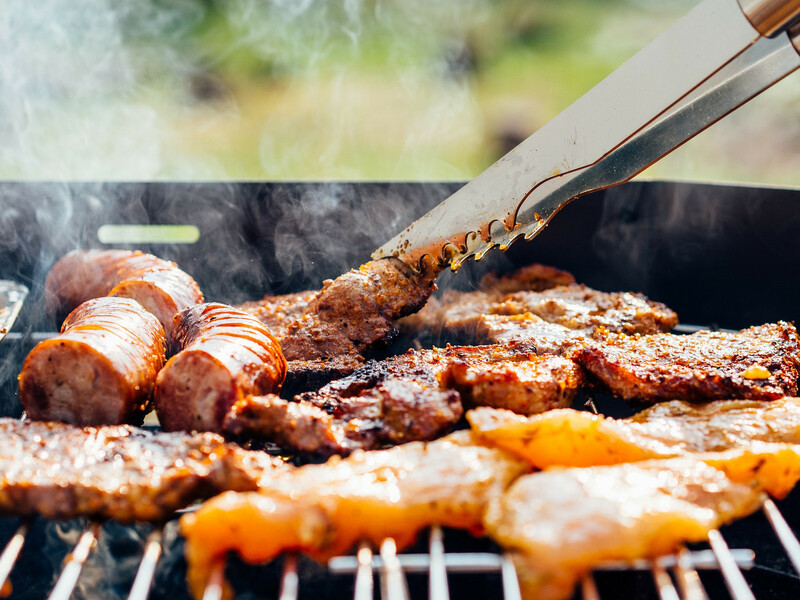 What makes grilling so good? Have you ever cooked a grass-fed steak before? A grass-fed steak, cooked correctly, is absolutely phenomenal! Rich in flavor, tender, and juicy... But too much time on the grill or incorrect placement can result in a less tender steak. Check out our recommendations, step by step.